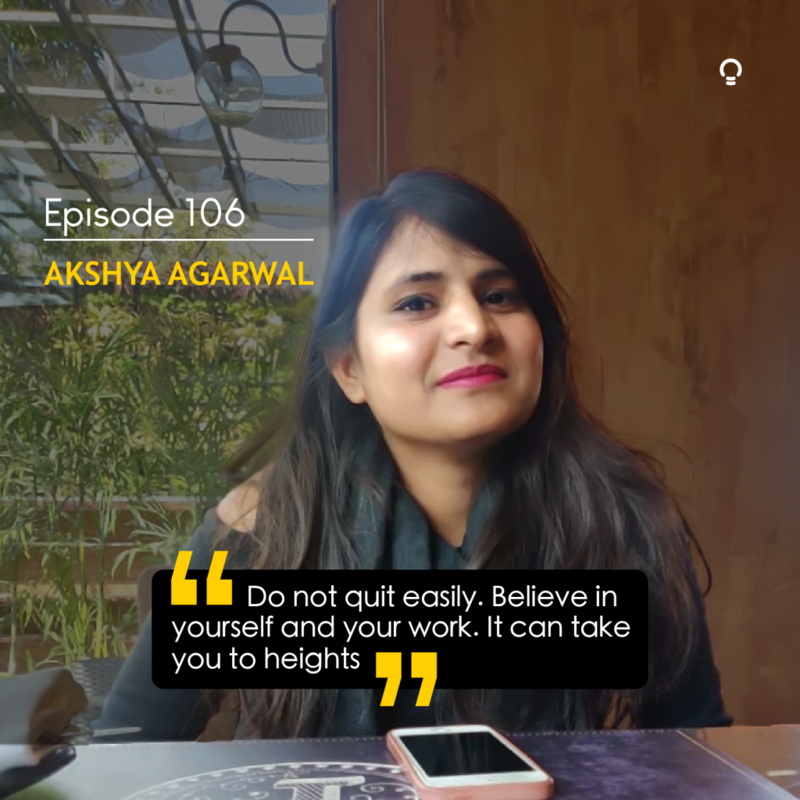 Akshya Agarwal didn’t want to in a corporate office and earn a monthly payroll. She wanted to do something where she could unleash her creativity in a productive way. Soon after her MBA, instead of taking up a job, she plunged into entrepreneurship. The love for gemstones made her start a business in home decor industry. 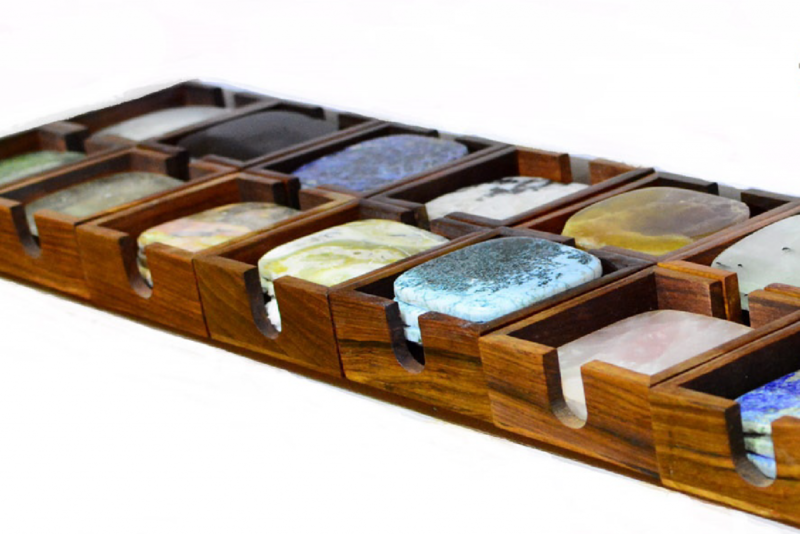 That’s how she founded Acasa Desain, a brand primarily sells gemstone door knobs and pulls, agate slices, gemstone coasters and essential oils. 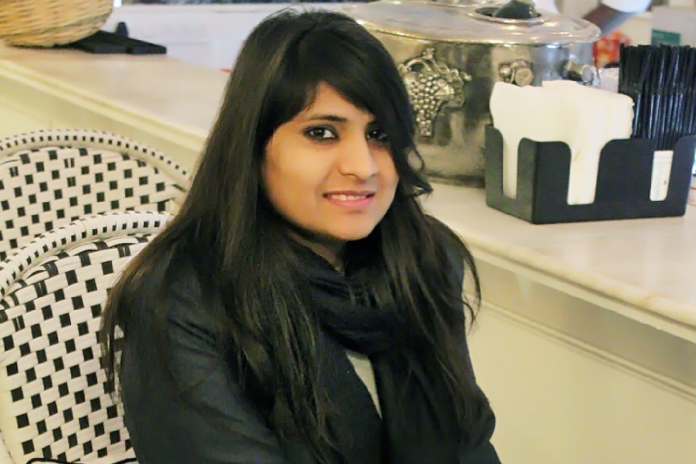 Akshya crafts her home decor products with superlative creativity and design. 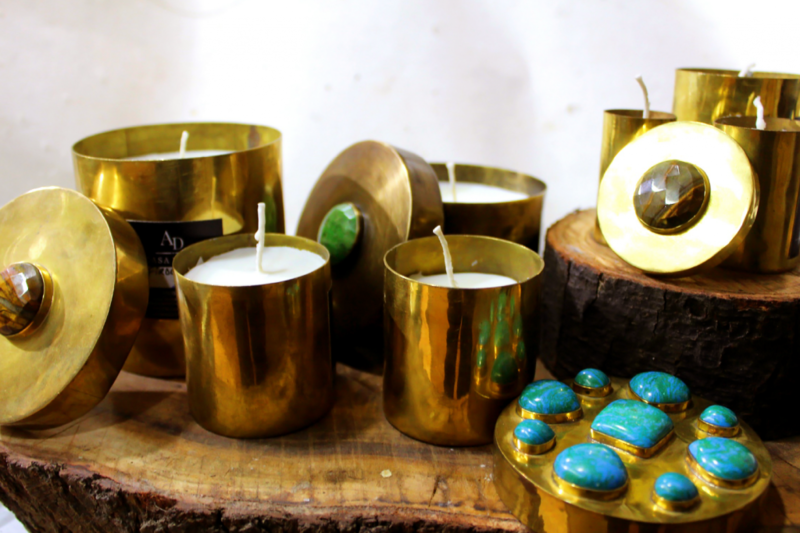 Handcrafted with semi-precious gemstones and a blend of wood and brass, Acasa Desain’s products transform your home into a aesthetically sounding special place. She is also into manufacturing eco-friendly, scented candles made from soy and bees wax. What does it take to helm a luxurious home decor business in a price-sensitive market like India? 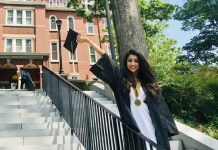 Akshya shares her insights and unfolds her story. 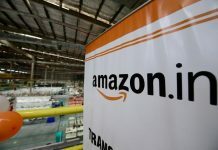 After getting the idea of a corporate culture in my MBA, I quit placements and thought of moving into a business which should be something creative and unique from What Jaipur brands are offering. So, I thought of going –Eco-friendly with Soy and bee wax aroma candles under my brand “ACASA DESAIN” It is 100% natural, Organic, and majorly it doesn’t provide any black soot which is harmful for health. Apart from this, I’m brought up in a jeweler family. So my love for natural gemstones like lapis, rose quarts, Turquoise & Green turquoise being my favorite.. 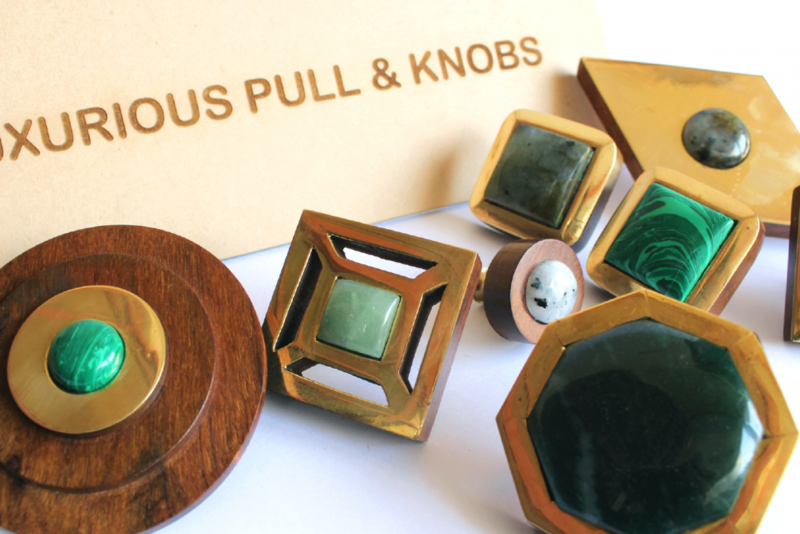 I moved on to a new range of wooden and brass knobs with natural gemstones which people loved specially the target market : interior designers, hotels and premium customers. It basically emphasis on making your home look beautiful with its handmade designer wooden door knobs, gemstone coasters, and fragrant with its 100% eco-friendly aroma candles and natural essential oils. Because People are now becoming more knowledgeable these days, they are more concerned for their health and more aware which product to use so, “eco-friendly” is quite trending. And People are willing to spend more for quality instead of quantity. They always wanted me to start something on my own, So, they were equally excited and supportive about whatever I was doing, Though they are the backbone of me. We learn from mistakes so, mistakes are there always whenever we do something either in production or finishing the order but its really nice to learn from these small mistakes for future growth. Currently I’m selling on my own website, and major International platform like Etsy so, My major obstacle is to cover more cities as the motto is to spread it internationally. 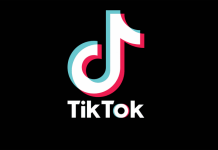 By doing exhibitions in other cities and more international platforms. 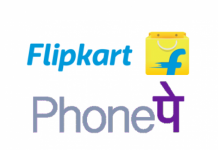 Getting feedback is really important, if it turns out to be negative, improving it and it’s positive, taking things to another level by getting new product range. I am a proactive person and meeting deadlines is one of the great habit I feel I have which literally contributes to the little success. I would be doing little more research for the brand building before I start my brand again. I find my inspiration in different places and new people and taking ideas from my father. Do not quit easily, Believe in you and your work. Also, Love your work, it can take you to heights. Akshya put her heart and soul into building Acasa Desain. It was indeed a herculean task. But she had a vision. 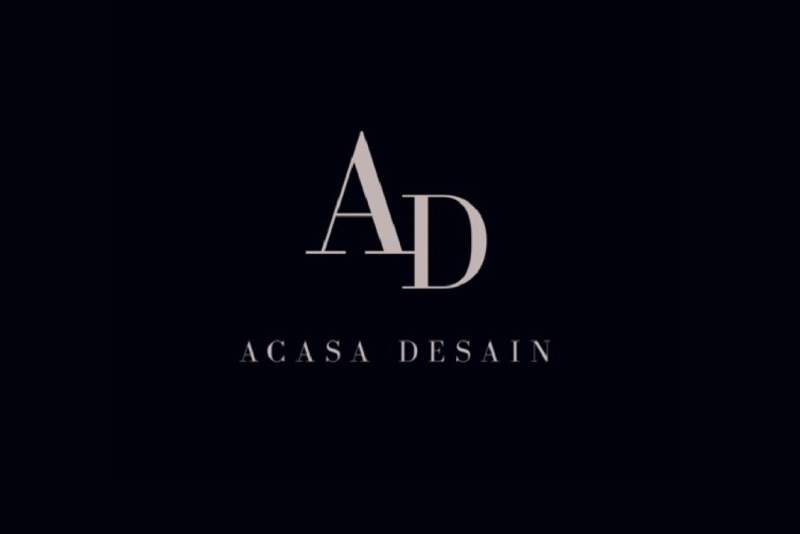 Now Acasa Desain has got a unique spot in India’s luxury home decor landscape. She is now on her way to take her brand to the global market. We wish her all the best!